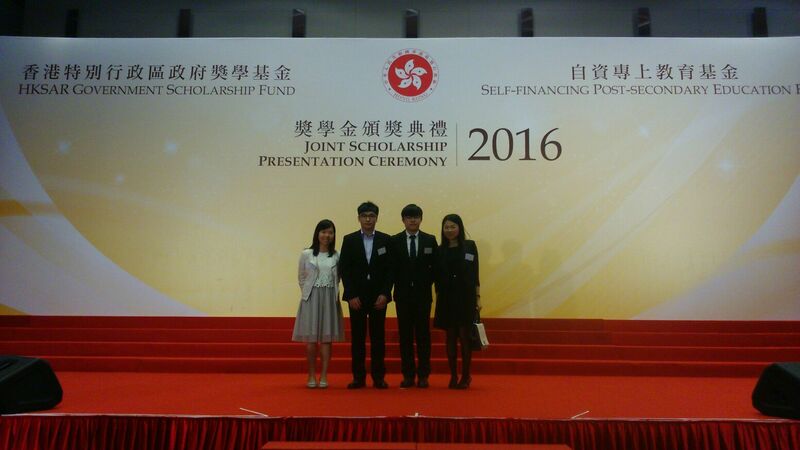 The Gratia Christian College takes pride in having 2 students, namely Lo Kai Chun Michael from our School and Li Wing Lok Felix from the School of Psychology, awarded scholarships and awards under the Self‐financing Post‐secondary Scholarship Scheme (SPSS) Fund this year. 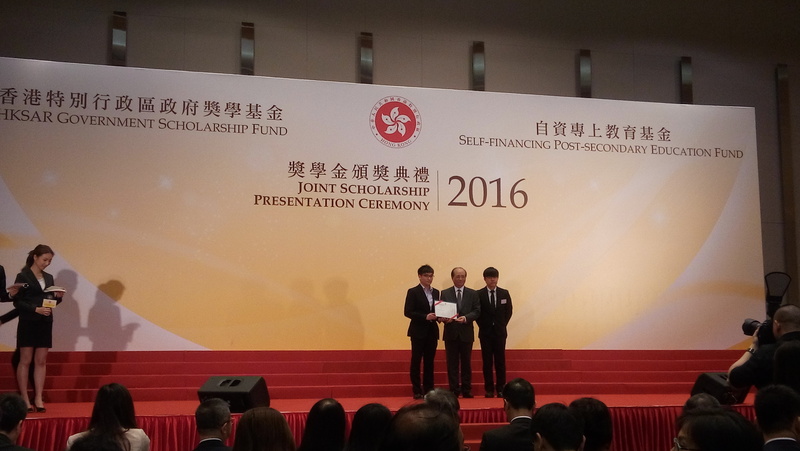 The Self‐financing Post‐secondary Scholarship Scheme Fund aims to encourage and give recognition to students by offering scholarships and awards. 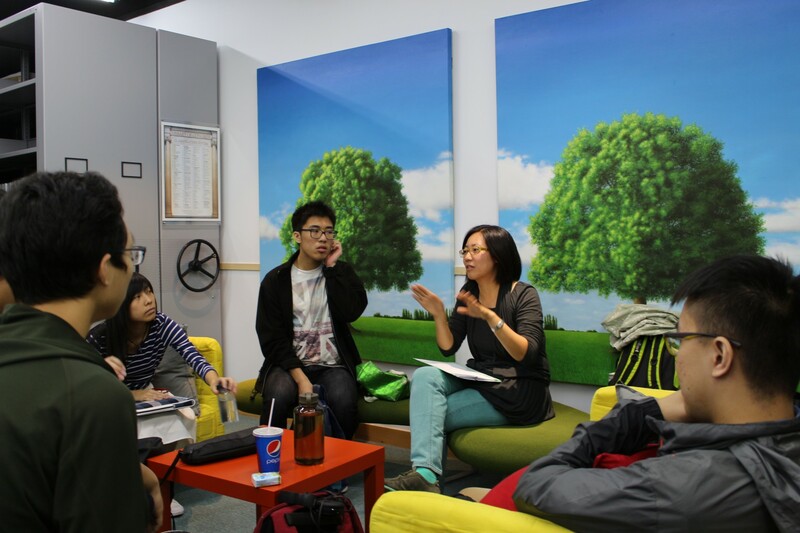 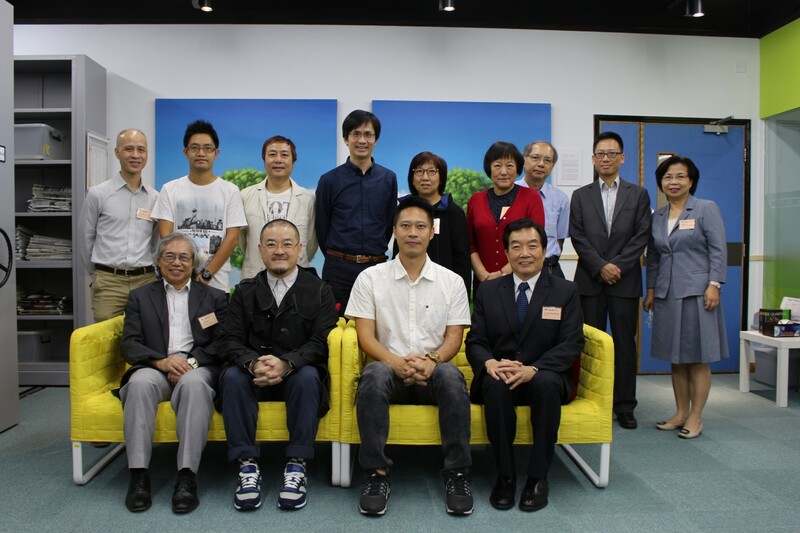 It also aims to attract outstanding local and non-local students to pursue studies in self-financing post-secondary programmes at non‐profit‐making educational institutions. 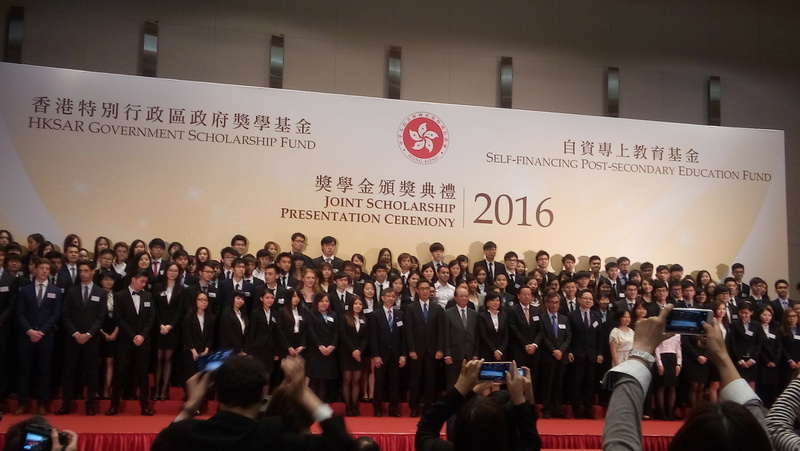 Presenting the grants at a ceremony on 19 April 2016, Secretary for Education Eddie Ng said the Government attaches great importance to local students advancing their studies.